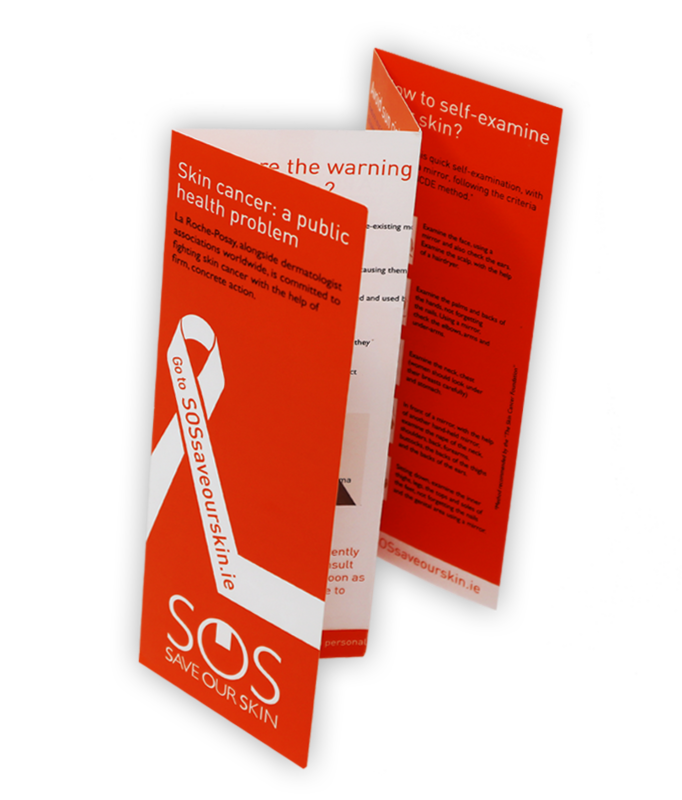 Menus, mailers, greeting cards we can fold them all. We excel in complicated folding jobs. We can handle thicker stocks up of 180g and above and we offer automated folding and gluing on both small runs and large runs. We can fold and glue any mailer above 180gsm on our range of automatic folding machines. Our speciality is thicker substrate weights. 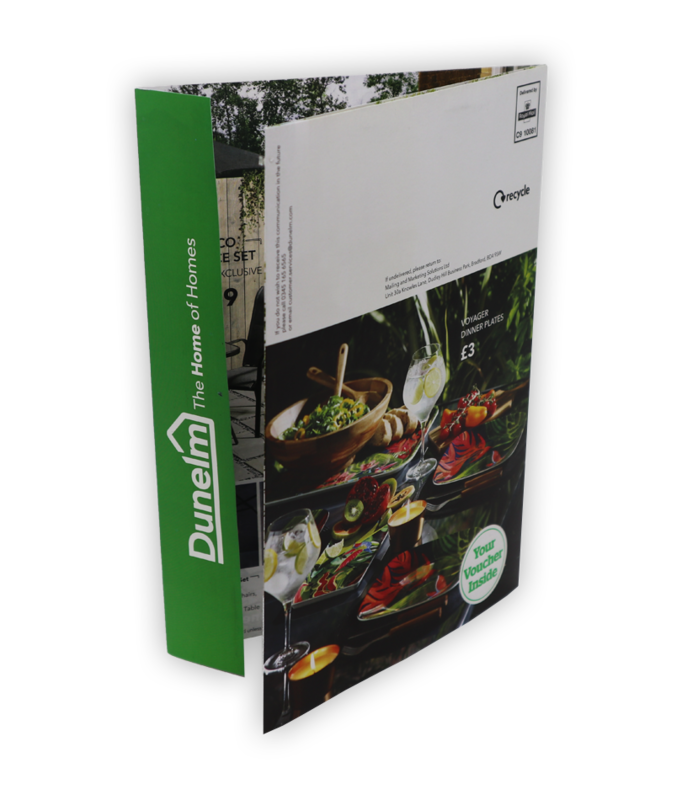 We can fold any leaflet or mailer above 180gsm on our range of automatic folding machines. Our specialty is thicker substrate weights. 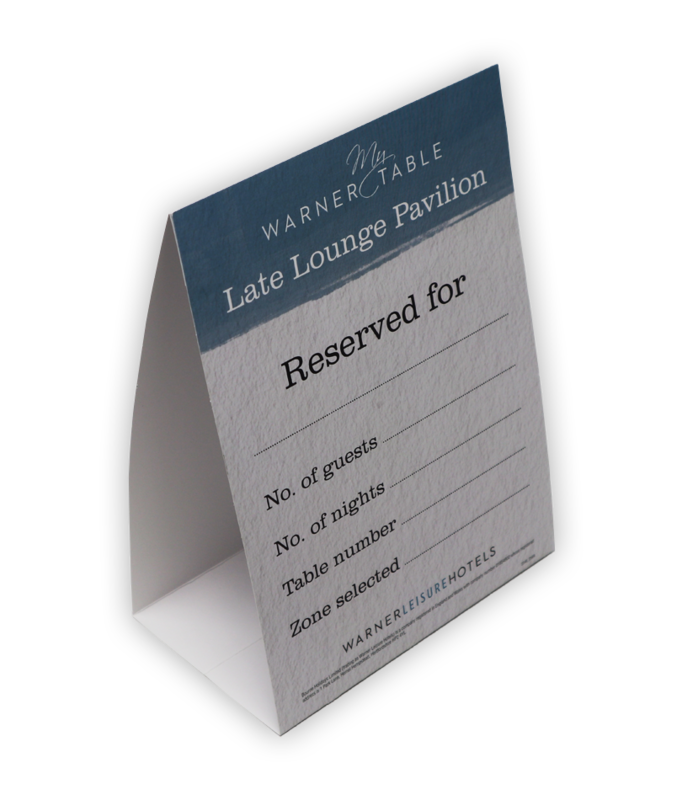 We can fold and glue table talkers above 180gsm on our range of automatic folding machines. See our wide range of laminates to ensure longevity. 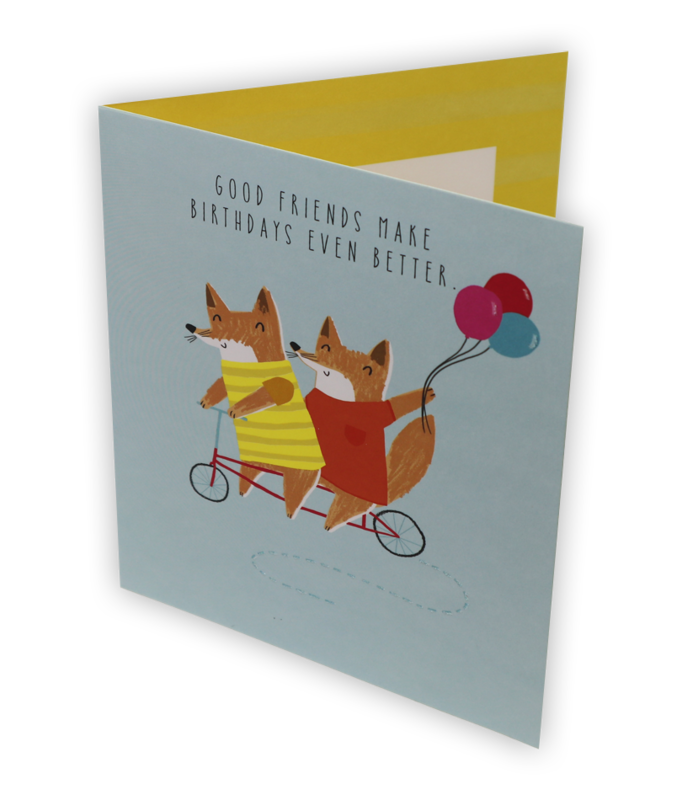 When a quick turnaround is important we can fold high volumes greetings cards with our automatic folding machines. 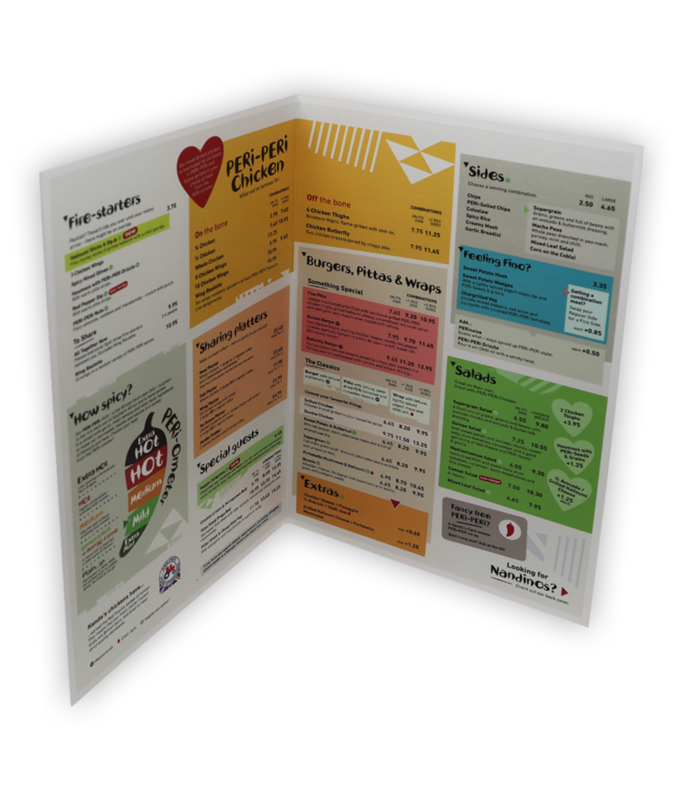 We are able to fold a variety of menu formats. We can fold and laminate above 180gsm on our range of automatic folding machines. See our wide range of laminates to ensure longevity. Celloglas celebrates the best-in-class illustrators across the globe.